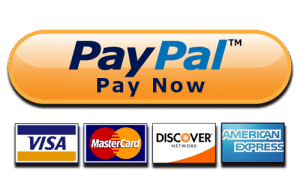 Michael Lysher came to me in 2016 to try and enhance his local online search visibility. 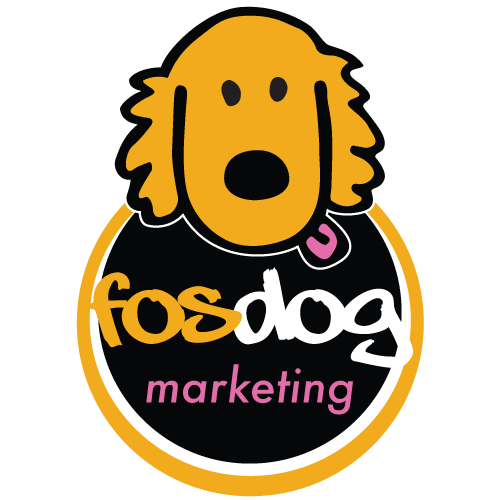 FosDog Marketing came to the rescue by implementing the Local Search Rover and later with updates to Lysher’s website. We are proud to know that we have helped M & T Engraving become Flint’s best engraver.